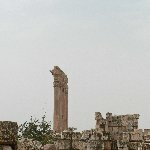 Lebanon is a country located in Middle East. 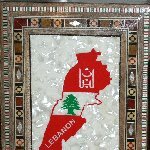 Lebanon's capital is Beirut and the currency is the Lebanese Pound. 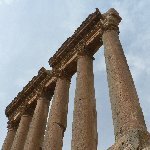 Beirut - Al Janana Children Festival in..
Baalbek played an important role in the Roman Empire and today its temple ruins are a crucial display for the history of Lebanon and being the largest Roman treasure in the country. 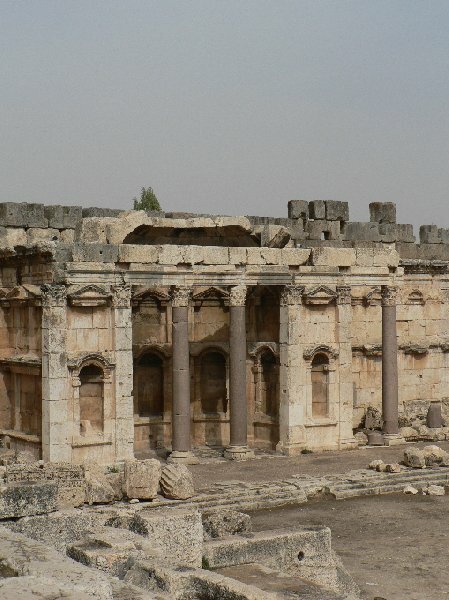 Baalbek is located in the Bekaa Valley and has numerous hitoric sites of temple complexes and ancient settlements. 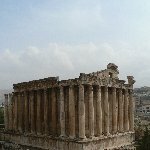 Temples like the Temple of Venus, the Temple of Jupiter and the Temple of Bacchus form a very important touristic drawcard for Baalbek and an important part of ancient Roman Heliopolis and its cultural heritage today. Since 5 years the Al Janana Festival is held in the refugee camp for Palestinian refugees located in the Lebanese capital of Beirut. 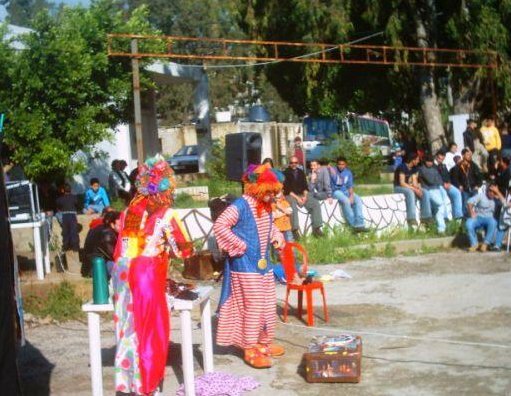 Artisits from all over the world come to Lebanon to partecipate in creating a theatrical show for the children in this camp.